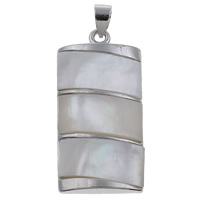 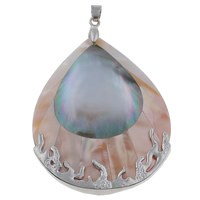 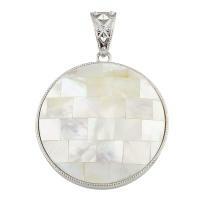 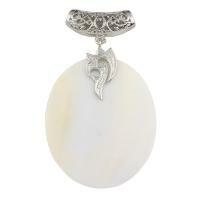 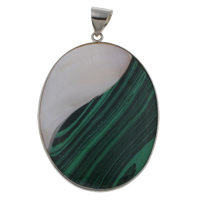 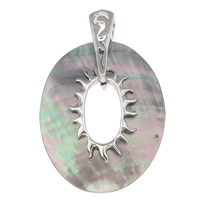 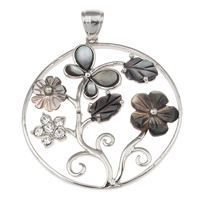 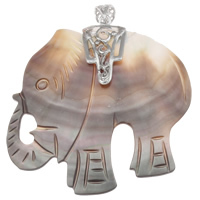 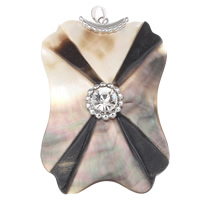 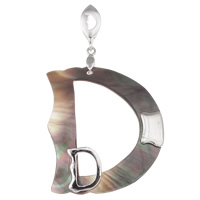 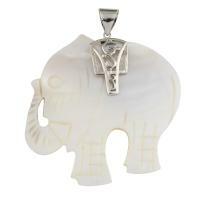 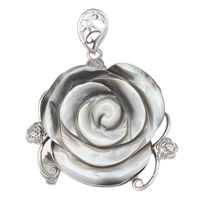 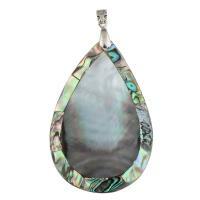 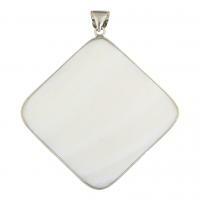 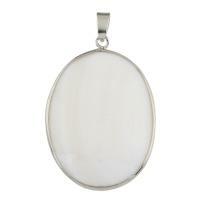 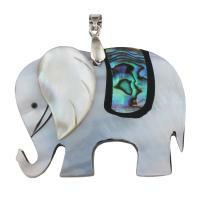 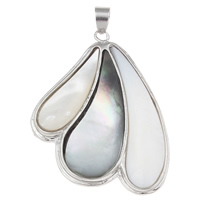 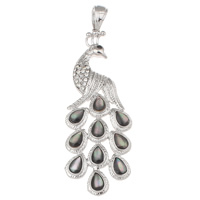 - Zinc alloy shell pendant is one kind of our freshwater shell pendants which is designed in various styles. 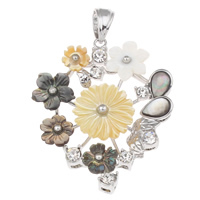 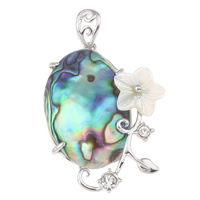 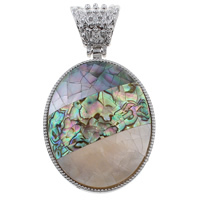 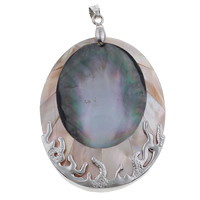 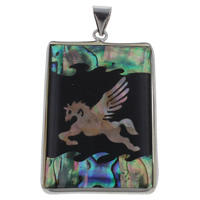 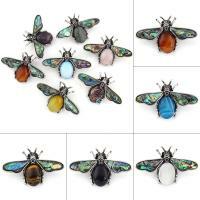 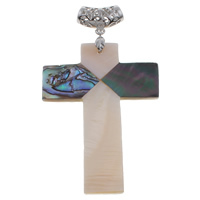 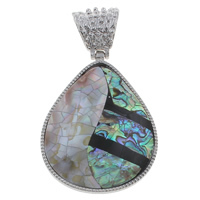 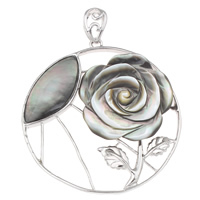 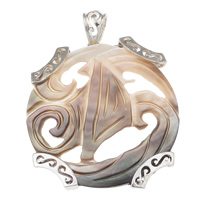 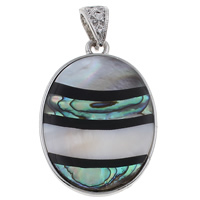 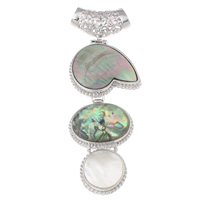 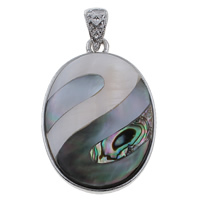 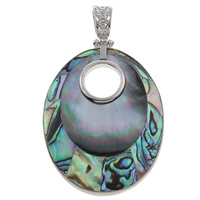 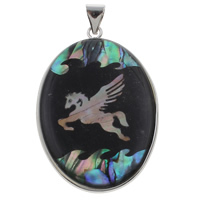 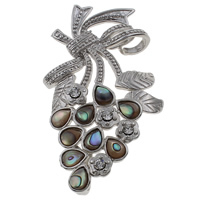 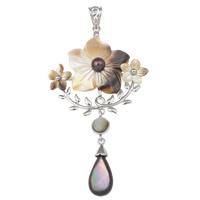 These zinc alloy shell pendants are available in various styles and shapes like the abalone shell pendants with zinc alloy bail, black shell pendants with zinc alloy bail, mosaic shell pendants with zinc alloy bail and so on. 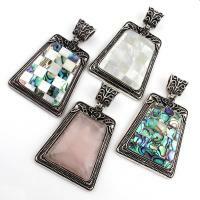 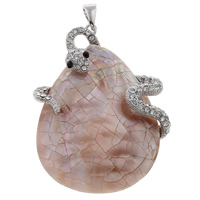 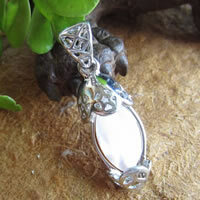 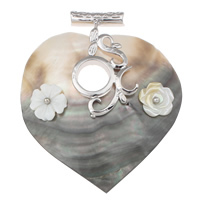 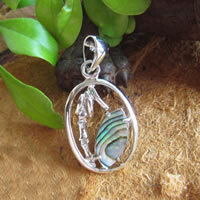 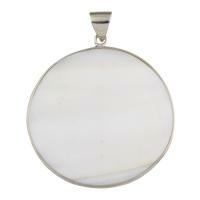 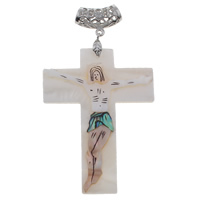 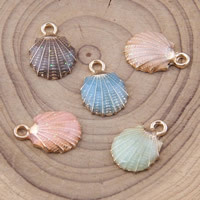 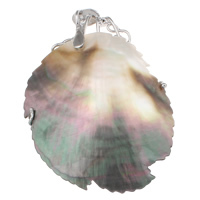 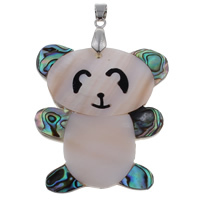 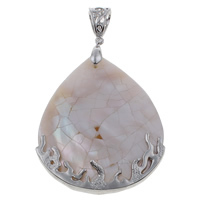 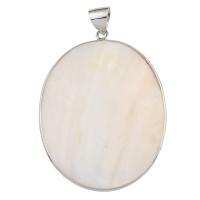 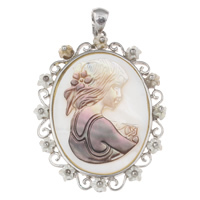 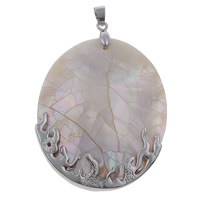 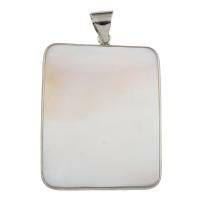 Welcome to check these charming freshwater shell pendants and choose some you like.